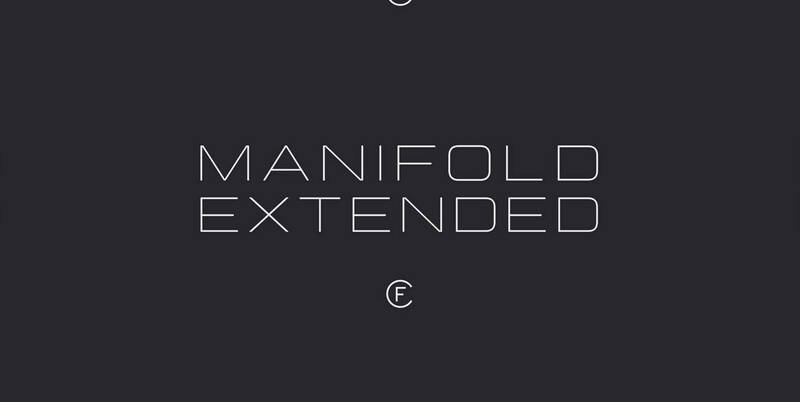 Manifold Extended is a variation on the original Manifold font family. Its clean, elongated shapes are both technical and elegant. Features include ligatures, Cyrillic and Latin alphabets, and more.